Join STEM Lab by: May 17th, 4 PM (MST). Next month’s box ships May 20th & will arrive within 1-7 days (contiguous United States). Join STEM Deluxe by: May 4th, 4 PM (MST). Next month’s box ships May 5th & will arrive within 1-7 days (within the contiguous United States). 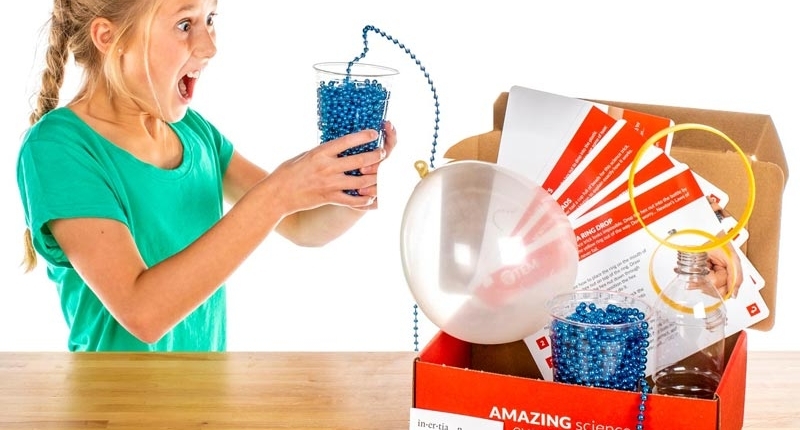 A subscription to Spangler Science Club is a guarantee that we’re working together to prepare your young scientist for a future STEM-based career. 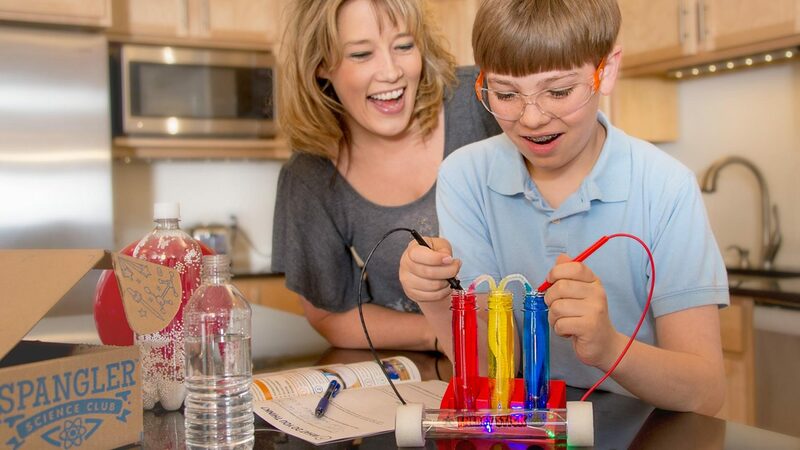 Ignite the spark of science and creativity in your child. Younger scientists just need more help from their adult lab partner. Learn the real science behind each amazing experiment. Give the gift that oozes creativity, fun and real learning.